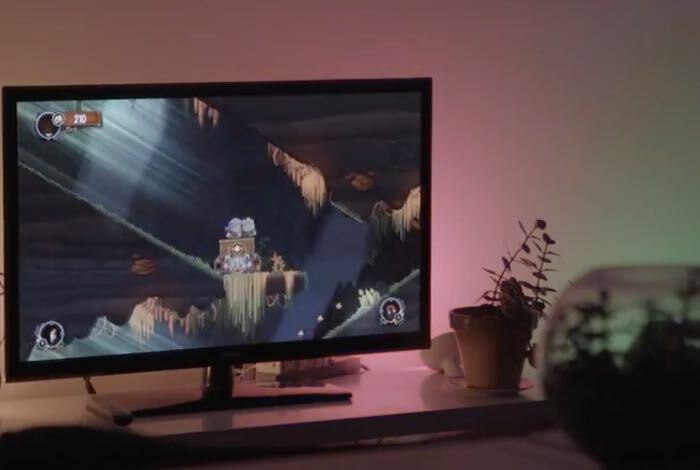 Frima developers of the popular Xbox One co-op platformer game Chariot, has this week announced that it now supports connections to the Philips Hue lighting system directly from Microsoft’s Xbox One games console. Philips Hue is a leading connected lighting system that has been designed for the home, and can now be used with the Xbox One game to provide a more immersive experience and provide lighting effects that fill the room. Frima is bringing immersive home entertainment to a whole new level by making Phillips Hue lighting interact in real time with the gameplay of its popular title. The enhanced Chariot game experience is now officially available exclusively on Microsoft’s Xbox One. For more information on the new immersive Philips Hue Xbox One connectivity jump over to the official Phillips press release website for further details.